Whether it’s a new relationship or your steady love of three years, you may find yourself in a dating slump. 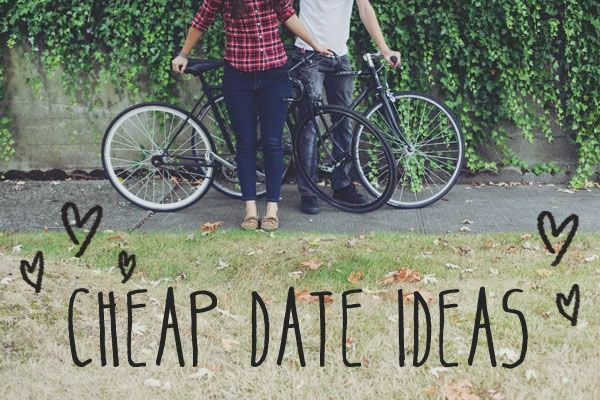 And with today’s economy you can’t always afford to go out for that fancy Italian dinner so here are some fun and inexpensive date ideas to keep the spark alive. 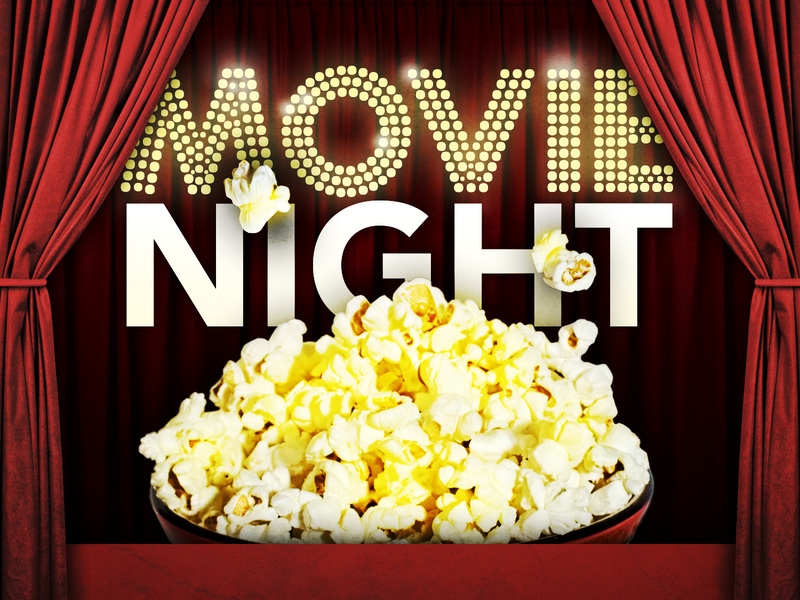 Movie Night: Have a romantic night in and pick your favorite movie or have a marathon. Make some popcorn, buy some candy at the dollar store, dim the lights and cuddle up on the couch. Sight Seeing: They say that if you live in a city you never see the local sights so play tourist for a day and check out the local historical attractions. Romantic Stroll By The Lake: A leisurely walk by a lake, brook or stream is always romantic. Bring a blanket, snuggle up and talk about your hopes and dreams. 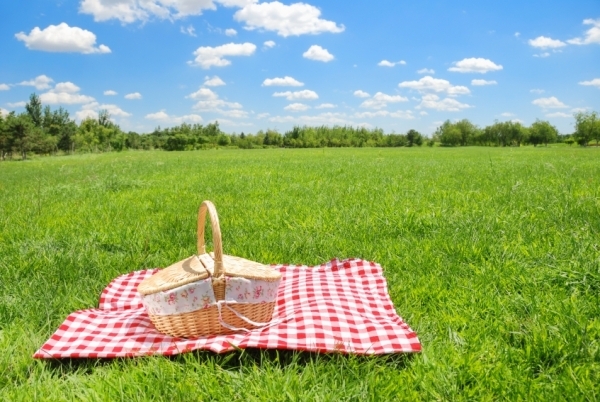 Picnic: Lunch in the Park: Grab take out or pack a lunch and spend a few hours in one of the local parks just enjoying the beauty of nature and each other! Romantic Bonfire: Snuggle up under the stars. Or light a fire in your fireplace, cuddle up and talk about your darkest secrets. 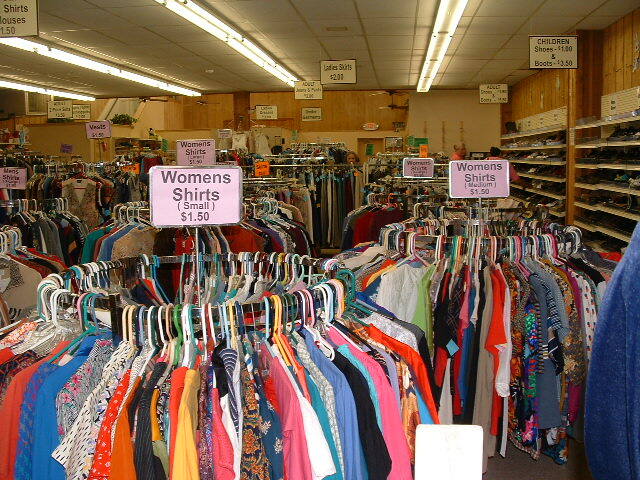 Thrift Shopping: It’s always fun to check out your local thrift shops or antique stores. You never know what hidden treasures you may find. 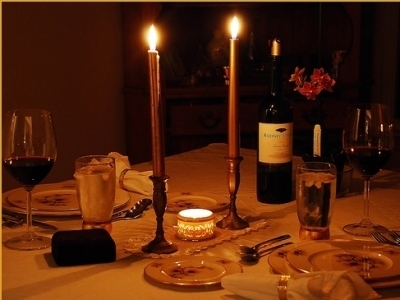 Candlelight Dinner at Home: Prepare a quiet, romantic dinner for your love. Or better yet, choose a new recipe and cook together. 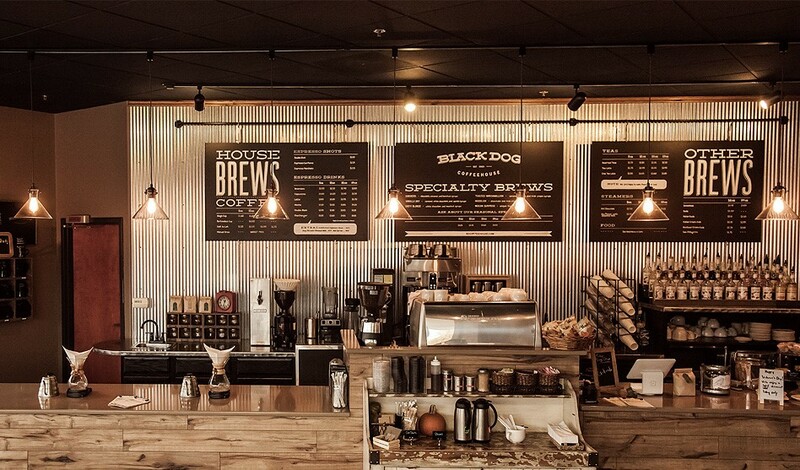 Relax at a Coffeehouse: You can sit for hours in a cozy little cafe and listen to live music or even a poetry reading. Coffee houses have a fun and relaxed vibe for you two to just sit and enjoy each others company. See a Local Live Band: Check out the local music scene. Cover charges are usually minimum and sometimes you can even find a free show. 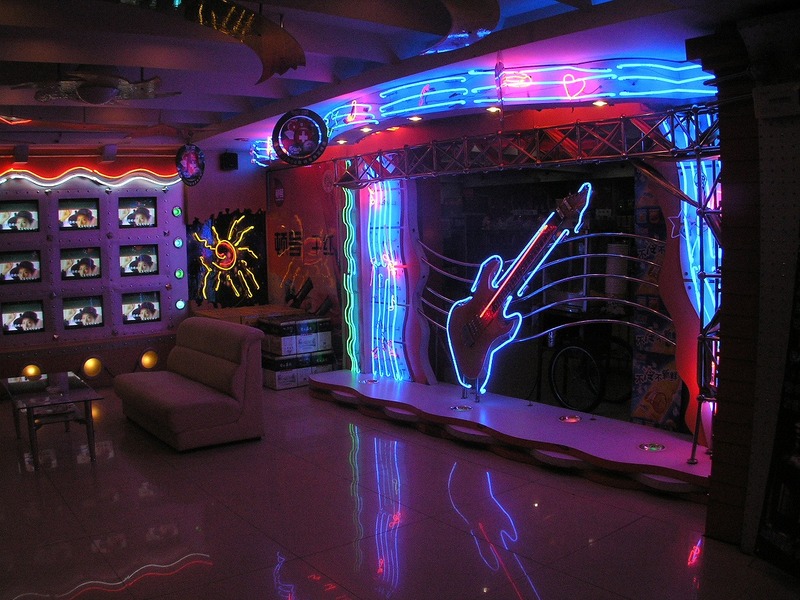 Karaoke: Who doesn’t love making a fool of themselves in a crowded karaoke bar? Especially when you’re with your significant other! 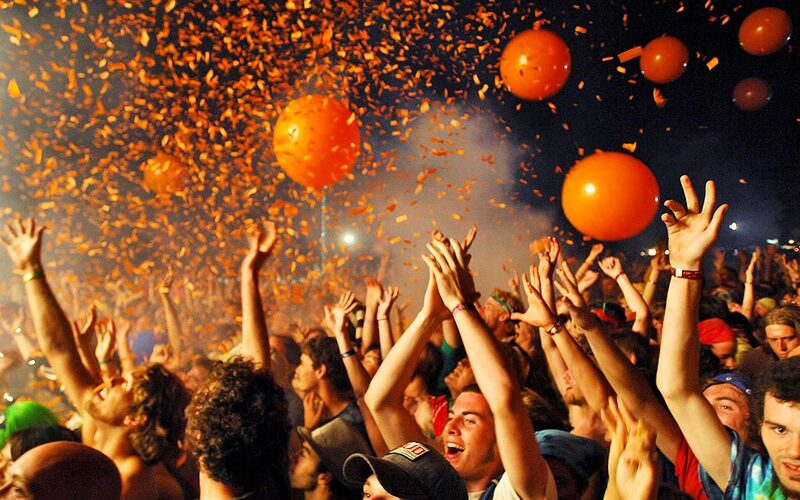 Festivals: Check out the local seasonal festivals. A lot of them are free or they only charge a low admittance fee and you can always sample the local seasonal cuisine. 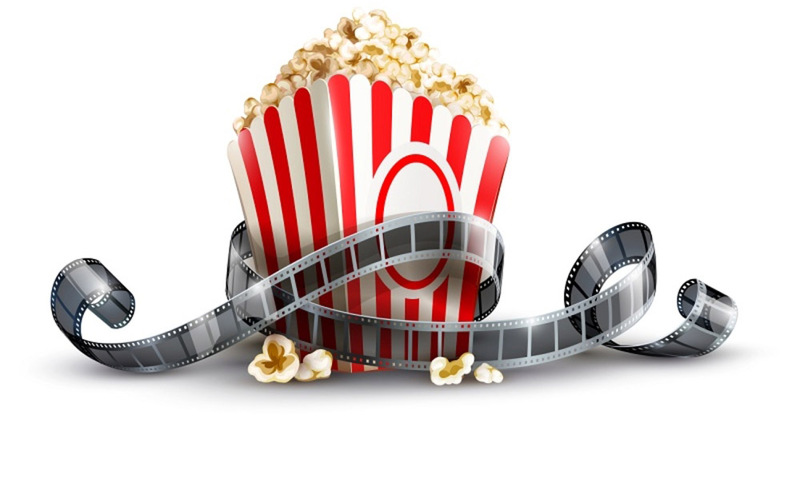 Dollar Movie Nights or Matinees: Who says you have to go to the movies on a Saturday night? Find a matinee or better yet, a dollar movie theater. Eat beforehand so you don’t splurge on popcorn and candy! 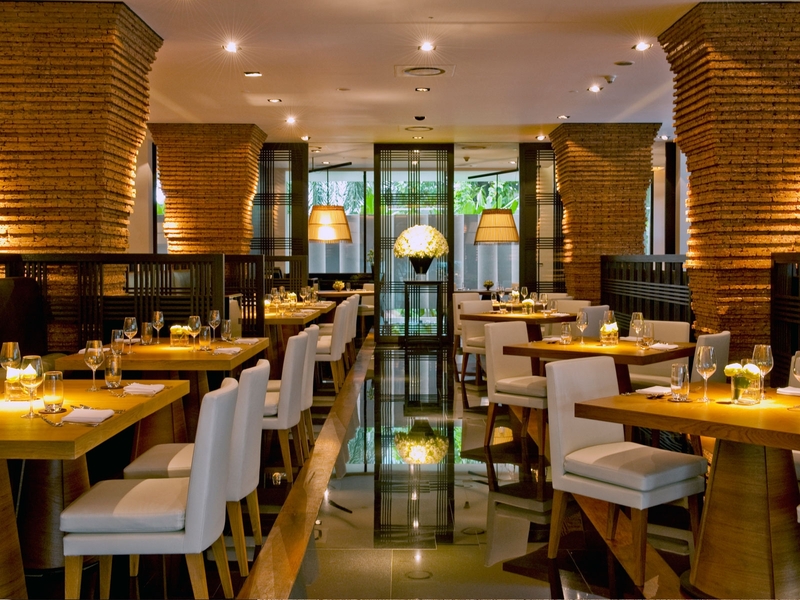 Early Bird Dinners: Most restaurants have early bird specials that are reasonable and most places also have weekly specials. 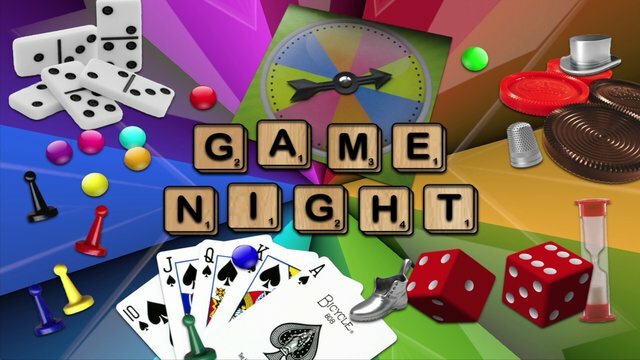 Game Night: Have a couples game night with your friends, or just the two of you. Board games are always fun, well, if you’re not overly competitive that is! 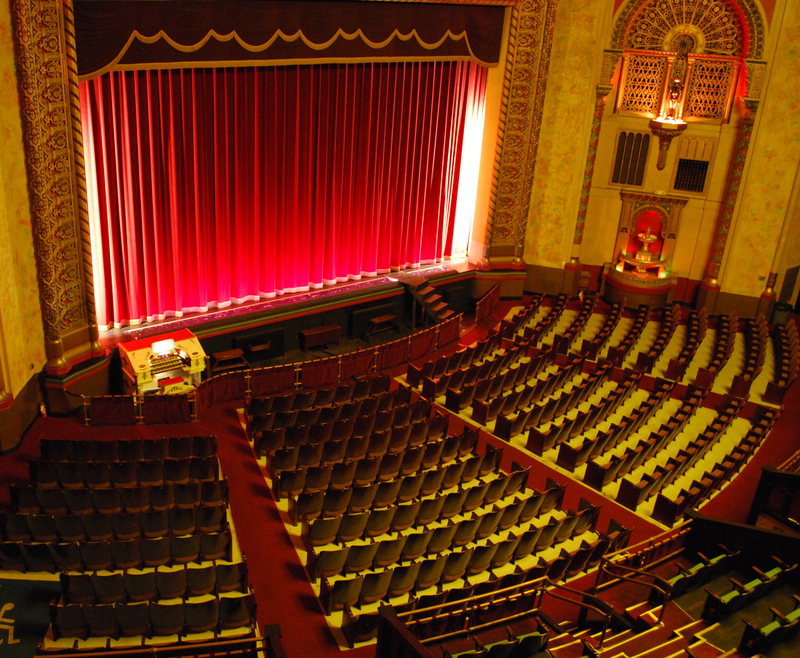 Local Theater: Check out your local theater company, there’s always something fun to see: an off-Broadway musical, a locally written and produced play, or even an improv comedy show. Look Online for Discounts or Coupons for Local Events: Check out Groupon or other online coupon sites. You can find some amazing deals if you take the time to do your research. Go to the Beach: If you’re blessed enough to live close to a shore town, head down to the beach for the day! Bring your suit if it’s warm enough to swim and pack a lunch. Stroll the beach or boardwalk and just enjoy the sun! 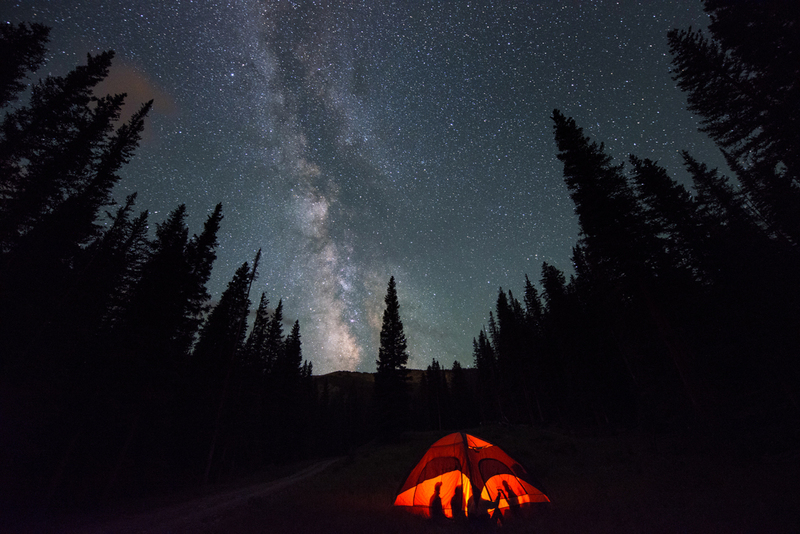 Camp Out Under the Stars: Find a campsite with a reasonable rate. You can rent a cabin or trailer, pop a tent, or sleep underneath the stars. If you can’t afford to do that, put up a tent in your backyard and snuggle up together under the blankets. There’s nothing more romantic than that! Go Fishing or Crabbing: If you have the necessary equipment, inquire about the local fishing hole, but first check to see if a license is required. You don’t need any additional fines! 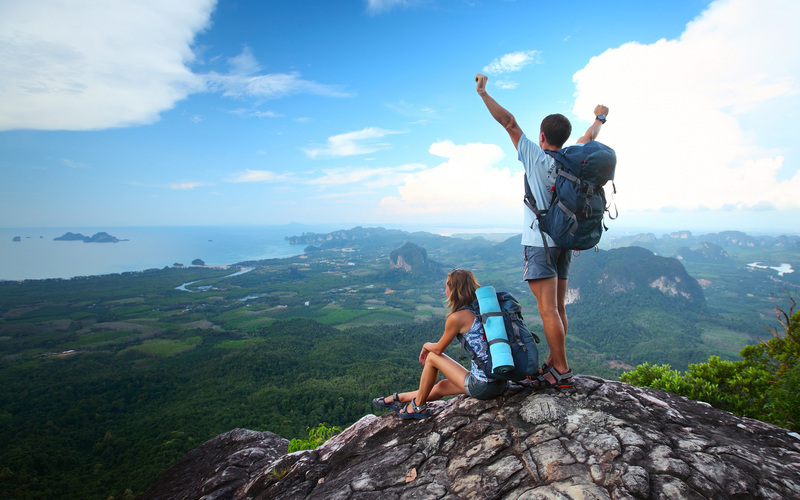 Go Hiking: Hiking is always fun, and a great exercise. Go on an adventure together. Just bring a compass and make sure your phone is charged in case you go off the beaten path. 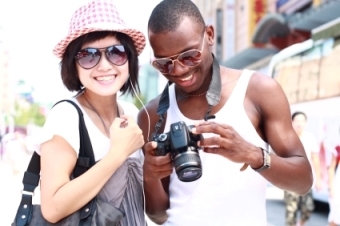 These are just a few suggestions for fun, romantic and inexpensive dates. Remember that there are always options if you don’t have a lot of cash! You can make any time a good time as long as you’re with your significant other. Do you have any other suggestions? Have you ever went on a date like the ones listed? Leave your experiences in the comments below! Next Shop The Young Shopaholic!